Generic Events (GE) has over 10 years of experience producing a variety of active lifestyle events. GE has developed a systematic and efficient process for managing all aspects of event production from concept creating to implementing marketing and advertising strategies. 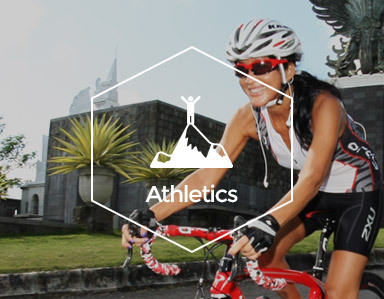 From triathlon, half-marathon, 5k/10k run, beach festivals, obstacle events, trail runs, and aquathlons; we do it all. With an extensive background in athletics, site planning, marketing and web design, we provide a well rounded team to provide the best event experience possible. Sure we put events on for people to enjoy, but we really cultivate communities of accomplished and successful people. We encourage our community to not only celebrate their own lives but to contribute to local charities. That said, we are very good at connecting great likeminded brands with our entire Generic Events community. Let's get down to execution. 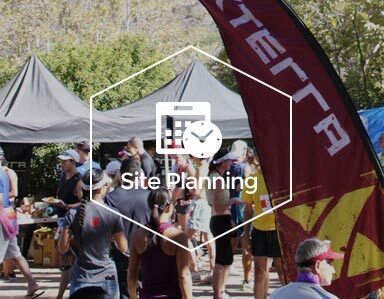 With over 10 years producing all sorts of events from a yoga class on the Santa Monica Pier to a 25,000 person running event, we've learned how to produce an event and handle any curve balls that come our way. We are experienced in securing permits, site planning, and coordinating with all contractors. Basically, we make sure everything is smooth from the planning phase to race day. 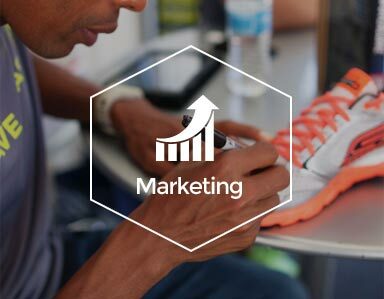 Overall marketing and branding are the key to ensuring the growth of an event. We focus on creating a dynamic event brand that has a purpose whether it's just for fun or to help grow a charity. Then, we dial in with a unique marketing approach that often includes social media marketing, print ads, email campaigns, activation promotions, and good old fashioned grassroots marketing.